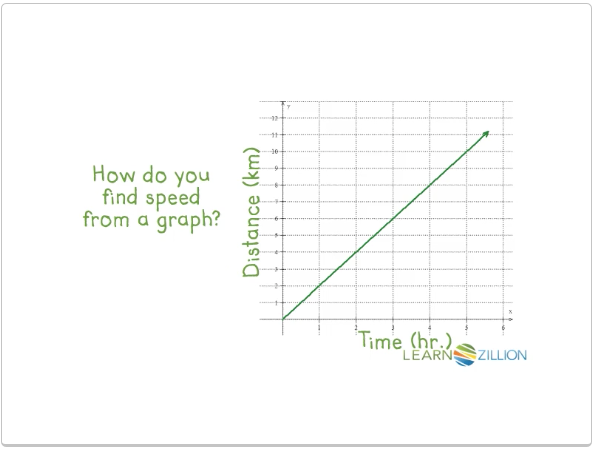 8.EE.5 – Graphing and Unit Rates - Graph proportional relationships, interpreting the unit rate as the slope of the graph. 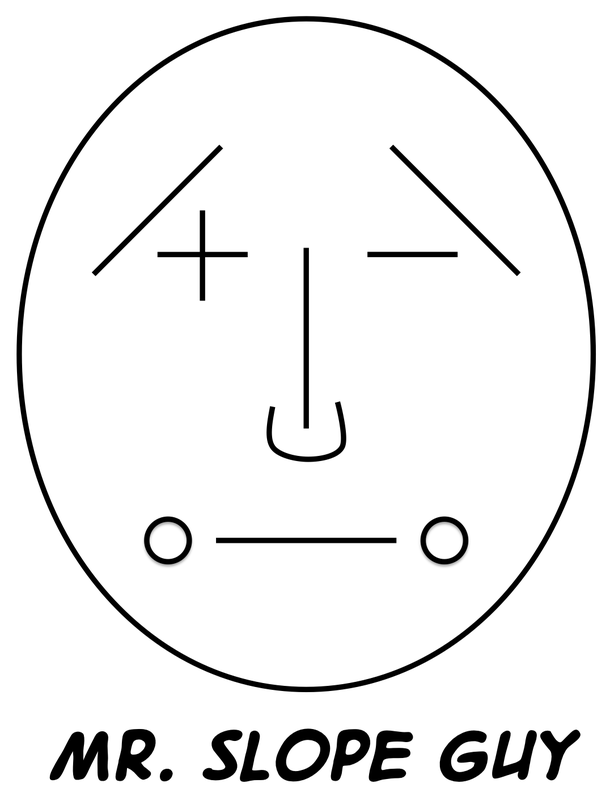 Compare two different proportional relationships represented in different ways. For example, compare a distance-time graph to a distance-time equation to determine which of two moving objects has greater speed. Before we get started on the unit, let's see how much you already know. 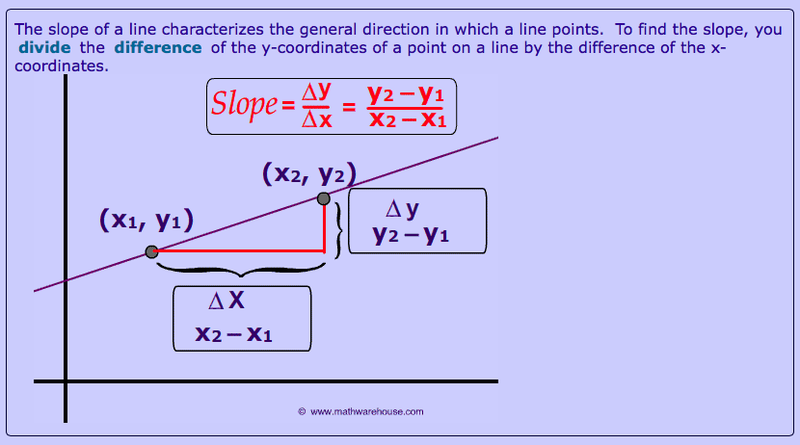 Take this pre-test to the left and see how much you already know about rates, unit rates and slope. How to find the unit rate from a graph. 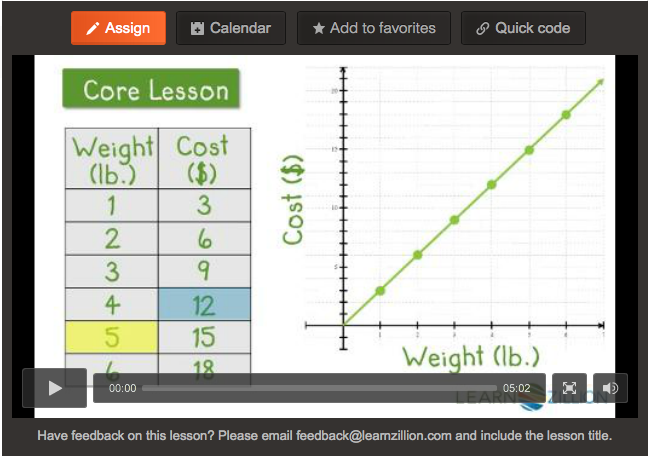 Here's another good, quick video to see how to make unit rates from a regular rate. Notice the denominator has a unit of 1. We would have a chance to see more about slope and unit rates here. This interactive site allows you to see quite a bit about how rates and slopes work together. Comparing unit rates and slopes in different forms. 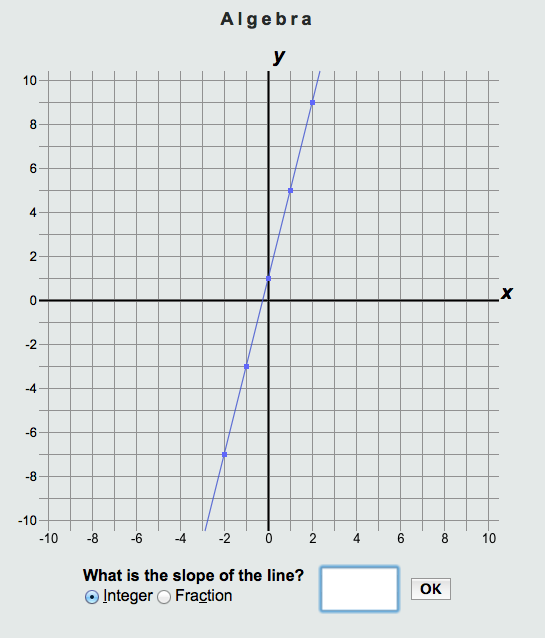 A pretty nice site that explains more about slope and how to find it from a graph of a line.